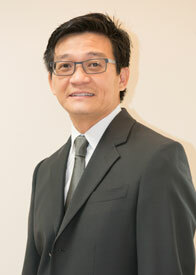 Dr. Lam has been practicing Orthodontics since 2003. He received his Orthodontics training and DDS degree from NYU, College of Dentistry and his Master of Health Science from John Hopkins University, School of Hygiene and Public Health. He also holds a BS in Biochemistry from the University of Maryland.